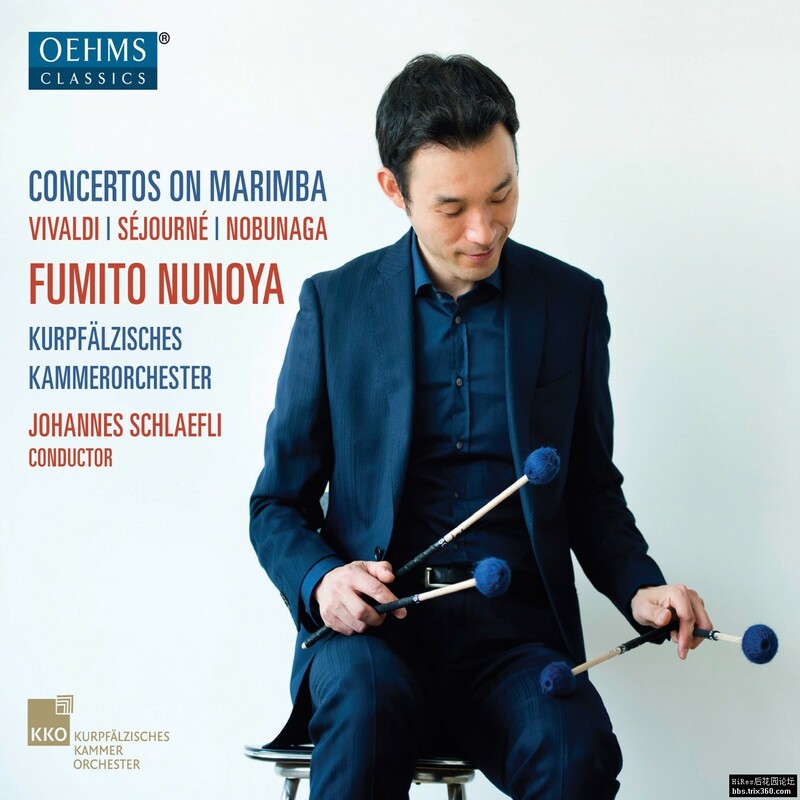 Fumito Nunoya is considered the custodian of the marimba. 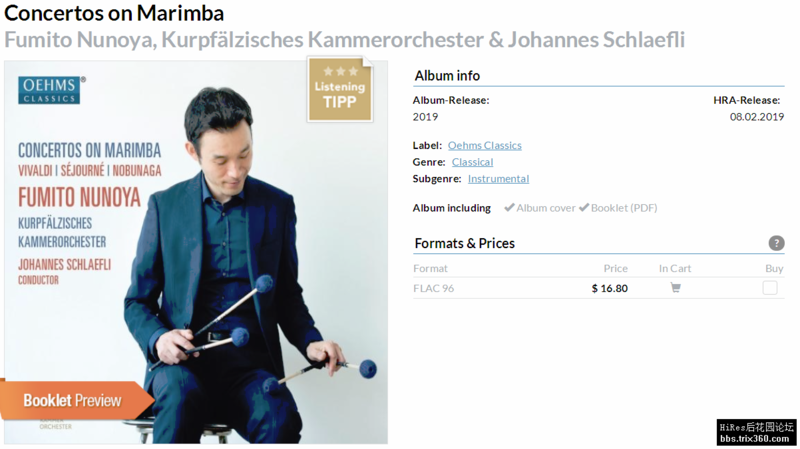 In the preface to this album, the Japanese musician explains why the marimba is still not a main instrument in the classical music scene. But with an exciting programme ranging from the Baroque to Modernism, he impressively proves the opposite, at least for the inclined listener to this recording.